Our church is eager to serve families, and we can think of few better ways to do that than by helping you teach your kids about the love of Jesus. Our kids ministry aims to help your child learn about his love for them in a safe and fun environment. We consider it an honor and a joy to partner with you! 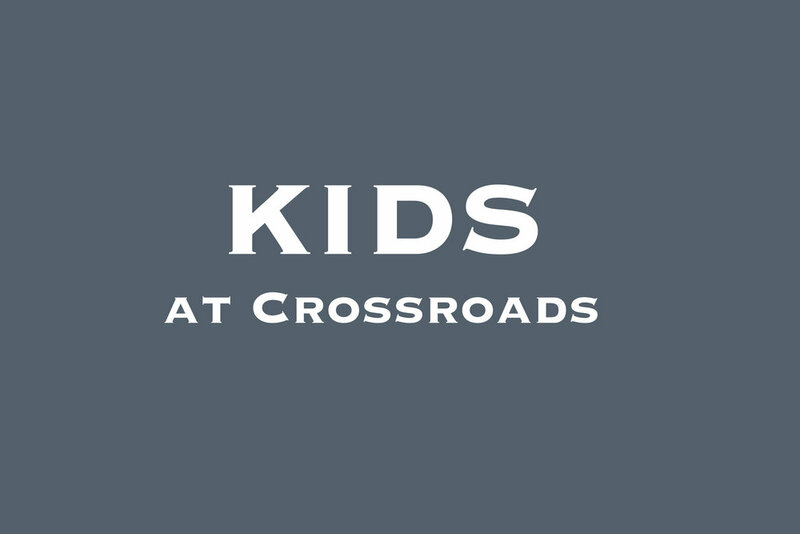 Kids at East Islip – Twice a month during the 11:30 service. Kids up to age 10 are dismissed to the Kid's area after the music time.